Subscribe to BusinessRiskTV for free access to enterprise risk management news opinions and reviews. Protect your business better grow it faster. Understand enterprise risk management planning, organising, tools and techniques, practices and procedures. Reduce the effect of uncertainty on your enterprise objectives. Improve outcomes. Manage risks and seize new business opportunities. Join in Risk Focus Groups tackling risks to protect better and grow faster. Enter into the latest Risk Management Debate events online to argue for and against changes in risk management theory and practice. 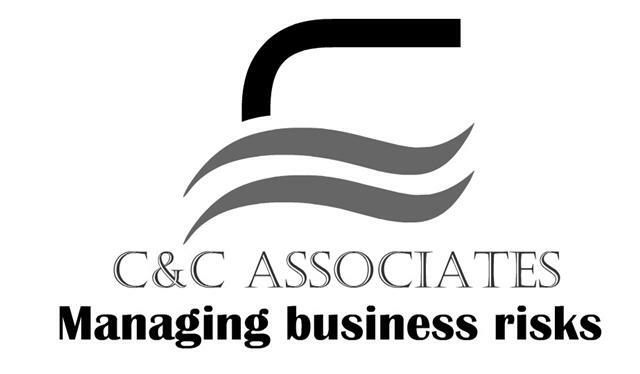 Get help to develop your risk management capabilities. 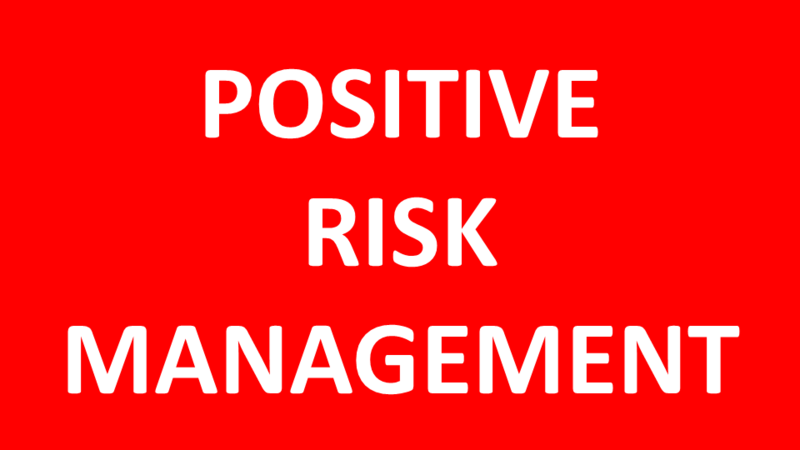 Latest risk management news opinions risk analysis and reviews.